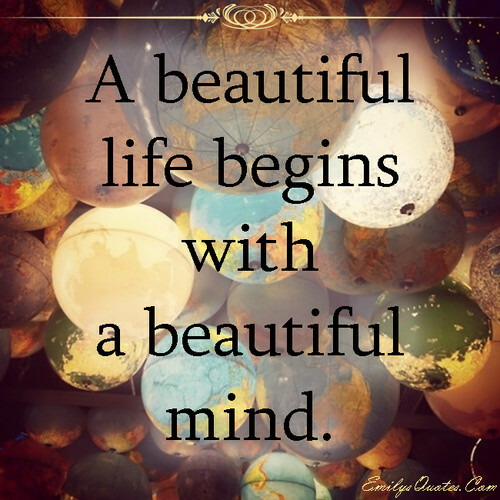 A beautiful life begins with a beautiful mind. A beautiful life begins with a beautiful mind. Wallpaper and background images in the frases club tagged: photo.